Well I’m just too excited about this not to share this news with my readers. With the help of Hurco Companies, I just recently published my very first actual book! 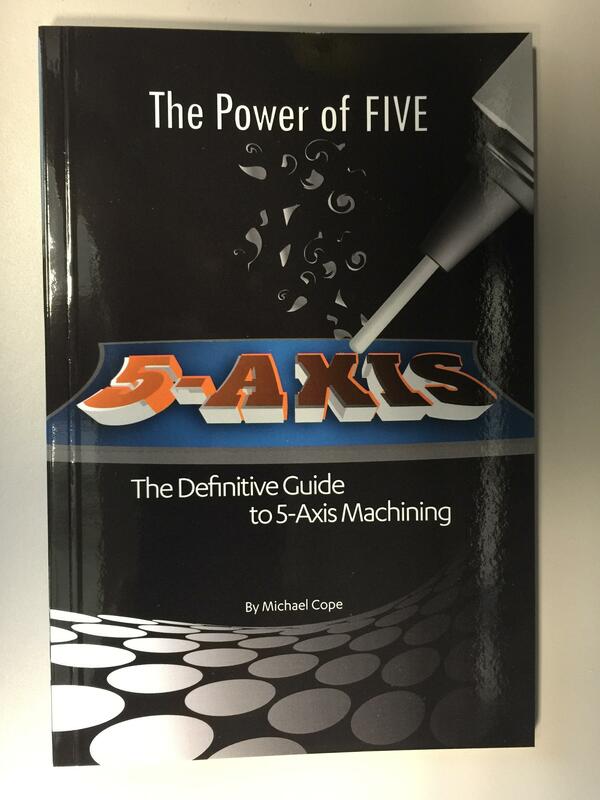 It is a comprehensive guide to 5-axis machining, and I wrote it to help the machinist as a shop floor guide of sorts.